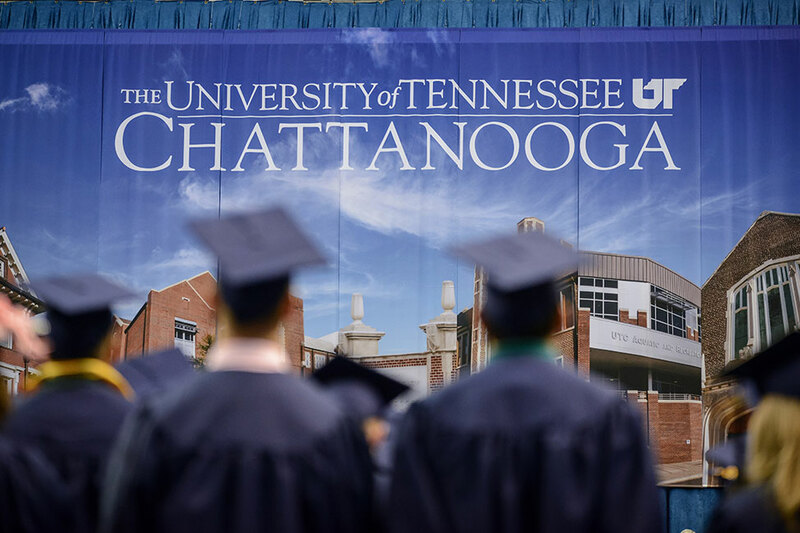 Ranked in top 2% of public universities in the U.S. 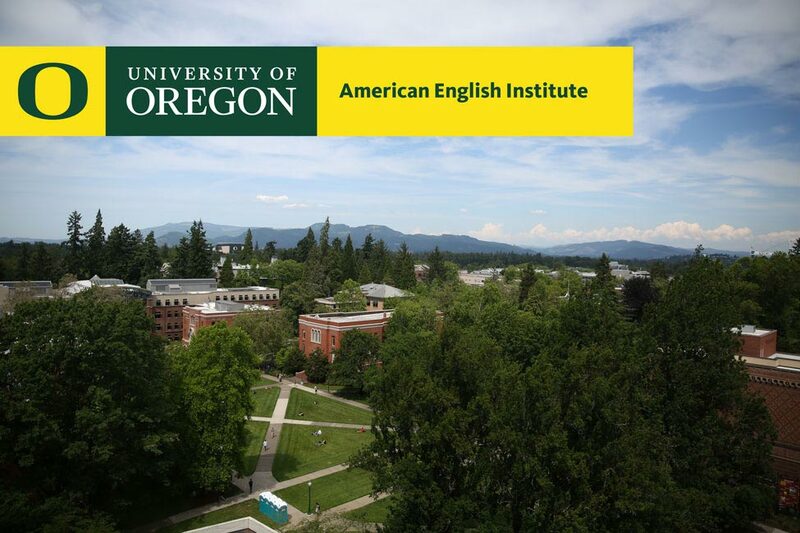 Since 1978, the American English Institute (AEI) has been a leader in English language teaching on the University of Oregon (UO) campus and around the world. The UO is a fully accredited Tier-1 research institution. 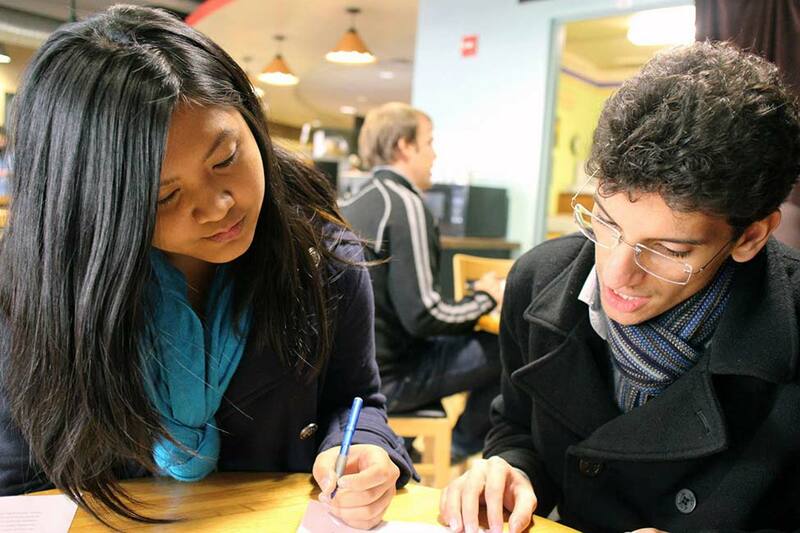 The AEI helps prepare international students for academic studies. The University of Oregon is Oregon's primary liberal arts university since 1876. It is a 280-acre campus with about 20,000 students. University of Oregon is located in Eugene, Oregon, a friendly city of approximately 350,000 people in the metro area. 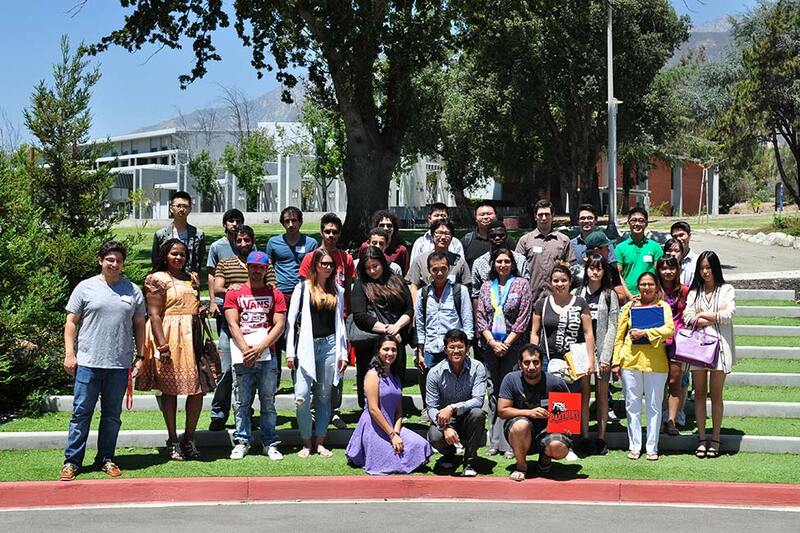 The University has a strong focus on both environmental and international concerns. Natural Setting: The Pacific Northwest area of the United States is known for its clean beaches, miles of scenic waterways and snow-capped mountains. The climate in Eugene is moderate. International Reputation: University of Oregon is a nationally ranked state university that offers a large number of highly ranked undergraduate and graduate degrees across a range of programs in Education, Business, Sciences, Arts, Architecture, Journalism, Music and Law. International students are about 10% of the university. Excellent Recreation: Excellent skiing, hiking, boating, and camping are one hour east in the mountains; the Pacific Ocean is about one hour west. Many nearby golf courses offer reasonable rates. Safety and Community: Eugene is safe, friendly, quiet and offers a wide variety of cultural and sports events. The Intensive English Program offers seven levels of English courses, beginning through advanced. The program offers a comprehensive curriculum of core classes, electives, and extracurricular programming. Each session is nine weeks long with 18-24 hours of instruction per week. On average, students complete one level per term. The placement test determines the starting level. If needed, students continue to receive English support in writing, reading, and oral communication after admission via the AEIS program. 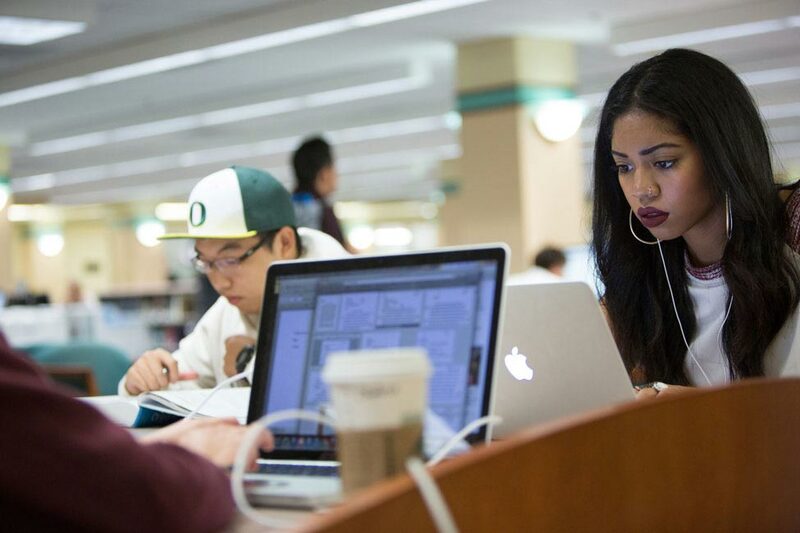 This course helps incoming students make a smooth transition into their studies and their new life in Eugene. The four core focuses are study skills, cultural adjustment, integration into the community, and personal development. The University offers free peer tutoring and mentoring, assistance with classroom activities, and homework help. 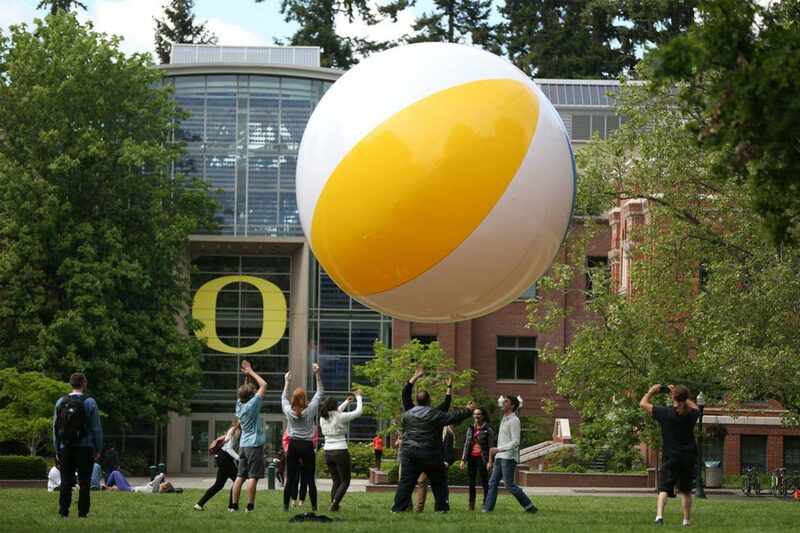 Each session, the UO runs a comprehensive week-long orientation to accelerate students’ familiarity with each other, the UO campus, academic systems, resources, and expectations. 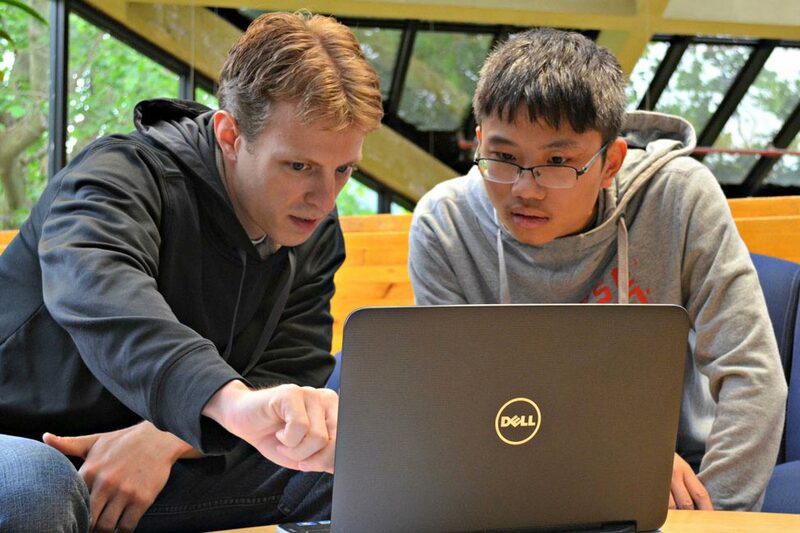 The UO academic advisers work one-on-one with students to ensure they are academically prepared and successful. The AEI has dedicated international advisers to help students with l-20s and visa-related questions. IEP students may live in residence halls, with homestay families, or in private housing throughout Eugene. At no additional cost, there is a one-time Eugene Airport pick-up service for new IEP students who make arrangements before arrival. 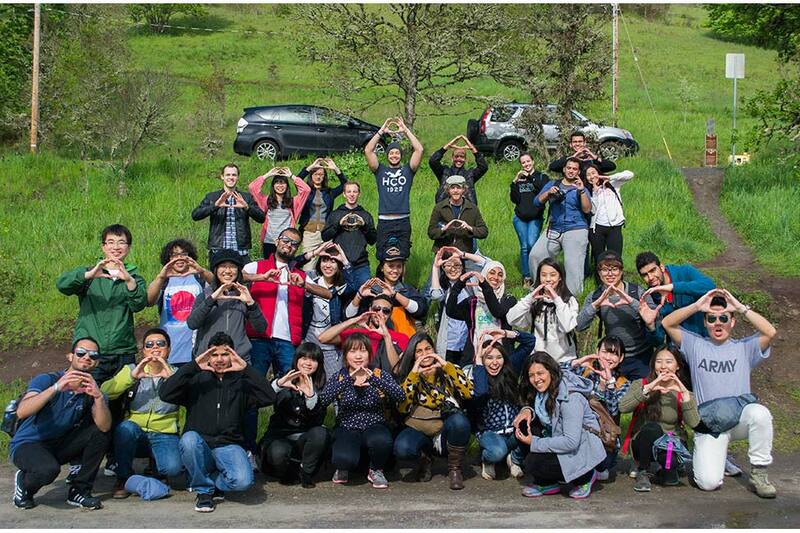 The Homestay Program offers students a wonderful opportunity to live in the home of a local family in Eugene/Springfield, Oregon. Living with a family helps students learn about daily life in the U.S., practice conversational English skills and share their culture with others. Living in University Housing provides students with convenient and cost effective living options in and around campus. Housing facilities are staffed by campus professionals focused on providing welcoming and safe educational living communities. This is a great way to become comfortable with new surroundings, make lots of domestic and international friends and learn more about US student life and culture. 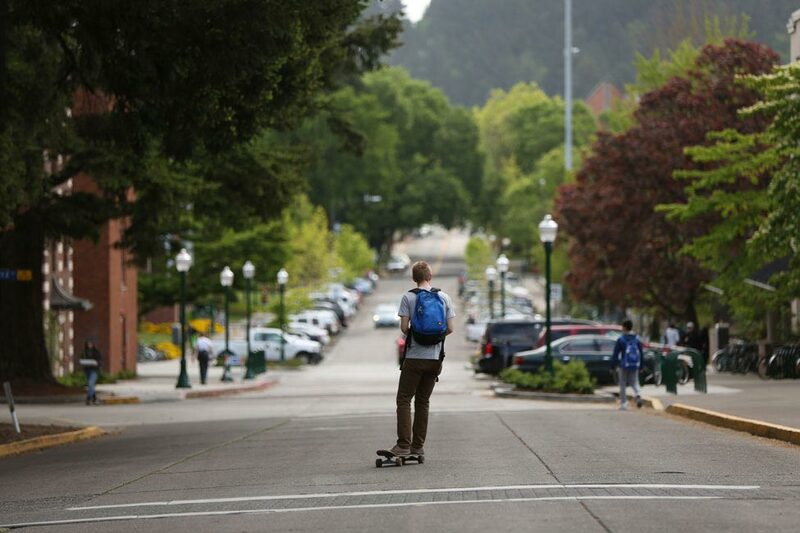 There is a wide-range of independent-living off campus options throughout Eugene/Springfield. Prices, distance from the UO campus, bus access, size and services vary. 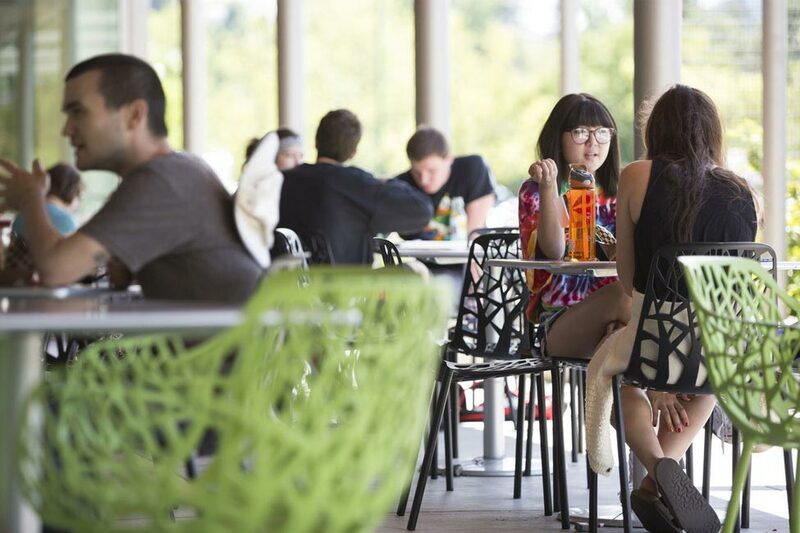 The UO Student Association (ASUO) is a resource for helping students find available housing. 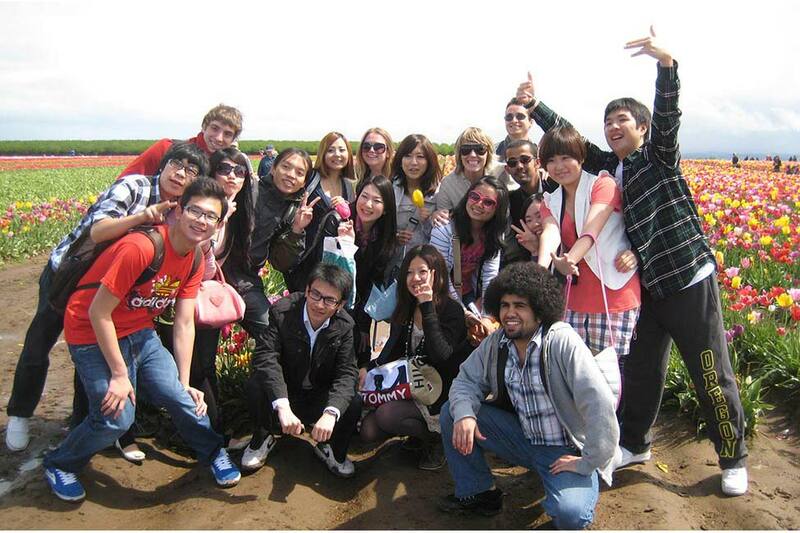 Living alone or with friends helps students gain real-world experience using English in a variety of situations. Complete the IEP Application or UO Conditional Admission application. Term application deadlines are listed in the IEP Calendar. Submit the USD110.00 non-refundable application fee. Payment options include, online VISA or Master card, mail in check or international money order. Students who are academically qualified but need a higher level of language proficiency, can be conditionally admitted to the University. They must attend the AEI until they achieve an adequate TOEFL score or have successfully completed Level 6. The AEI is accredited by the Northwest Commission on Colleges and Universities (NWCCU); English USA; the Commission on English Language Program Accreditation (CEA); UCIEP; Study Oregon; NAFSA; Education USA; and TESOL.